Illustrated with 150–200 beautiful photos and drawings, this is the first guide to Sensory Herbalism. With the Seed Sistas Sensory Herbal Handbook, which has been called ‘a wonderfully powerful and deeply connecting book’ by renowned author Glennie Kindred – we find tools to empower us, to give us a framework to walk through a seasonal year and bring herbal medicine back where it belongs – in our own hands. 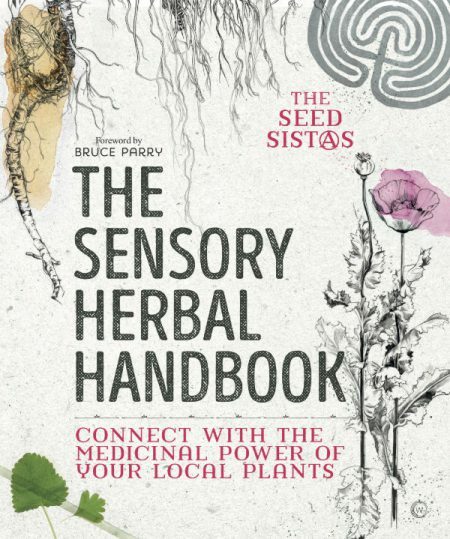 This is an inspiring guide to your own health and wellbeing, to plants and their medicine, to unleash your own creativity, through the unique voices of the Seed Sistas. The Sensory Herb Apprenticeship is a seasonal journey into discovery of your local plant medicines held at the beautiful Monkton Wyld Court in Dorset we have a working medicine garden with over 45 differing herbs. 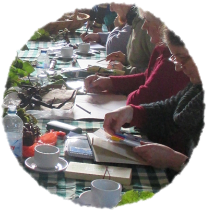 Come and join our growing community of Earth Lovers and discover how to treat your friends and families with plant remedies. I’m a massage therapist and always eager to expand my knowledge of natural healing to share with clients. 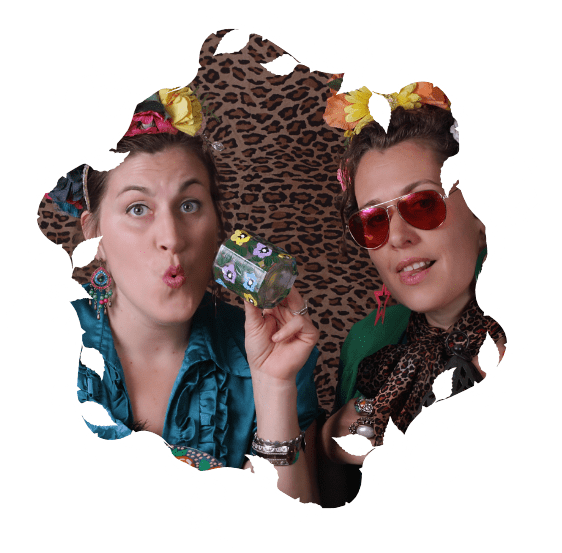 I love Karen and Fiona’s teaching style, in that they offer a complete sensory experience – not simply learning about the medicinal properties of plants, which you could find in books. 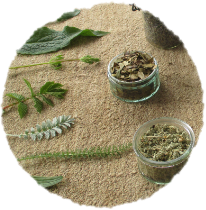 Sign up today and start your journey into the magical world of herbal medicine. 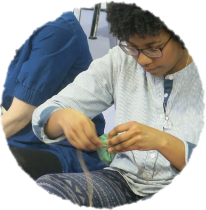 Sensory Solutions Herbal Evolution is an arts and health-education, Community Interest Company run by the Seed SistAs, Fiona & Karen. We promote empowerment, autonomy, freedom, health, and diversity through teaching about plant medicine. All our Herbal Medicine courses, publications, talks and tours promote the aims of the CIC: to educate about and promote the growing and use of herbal medicine. We combine medical training and years of clinical experience with our love of creativity and plants to put herbal medicine back where it belongs: in your hands. We promote empowerment, autonomy, freedom, health, and diversity through teaching about plant medicine.